Kiwi Simile and MORE! 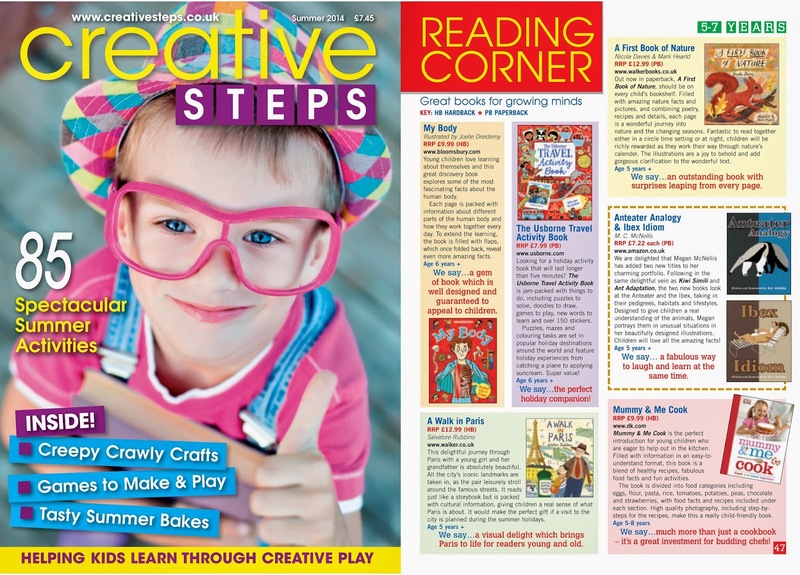 : Another Great Review from Creative Steps U.K.
Another Great Review from Creative Steps U.K.
Anteater Analogy, Ibex Idiom, Kiwi Simile, and Ant Adaptation are all available on Amazon.com; please visit the book section to be directed to the titles! Platypus Parallel is scheduled to be available this July - so stay tuned!